Will you go booze-free in July to help people affected by cancer? Dry July is a fundraising campaign that challenges you to go booze-free for the month of July to support people affected by cancer. Make a healthy lifestyle choice and improve the wellbeing of cancer patients by funding services and support for those diagnosed, their families and carers. Funds raised will help ease the burden of cancer, reduce stress and add comfort to those affected by cancer. 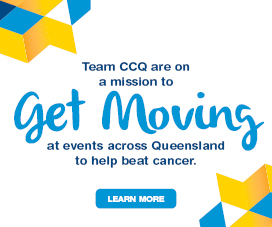 Registering is simple: click the button below and follow the prompts, choosing Cancer Council Queensland as your charity of choice. Once registered, why not nominate a mate or loved one to go booze-free with you throughout July? 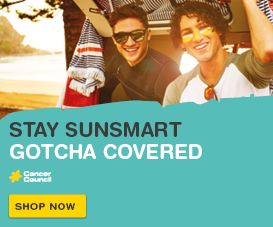 You can download a range of fundraising tools to help you beat cancer this July. The ideas are endless from hosting a mocktail night, being the designated driver for a small donation, to simply asking your family and friends to help support the amazing cause that you care so passionately about. Dry July was founded in 2007 by three mates determined to improve the experience of cancer patients, after supporting a friend through treatment. 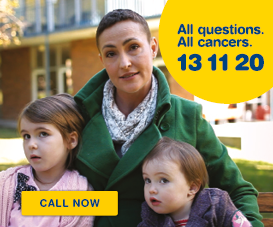 So far the campaign has raised over $24 million across Australia and New Zealand for hospitals and cancer services. Cancer Council Queensland is proud to be a beneficiary of Dry July again in 2017.